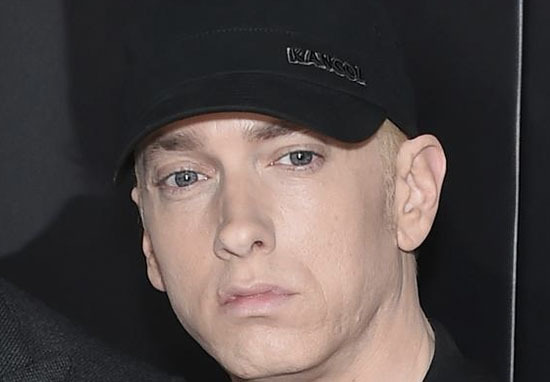 Eminem released Killshot as part of his ongoing feud with rapper Machine Gun Kelly, and fans have been hard at work coming up with a theory behind the title of the track. Killshot was released on September 14, just two weeks after his most recent album Kamikaze dropped. The single slammed the 28-year-old rapper, who had released a diss track called Rap Devil after Eminem called him out in one of the songs in Kamikaze. The feud began in 2012, but has recently become more heated as the two rappers fired shots back and forth. While the meaning of the lyrics pretty much speak for themselves, the title of the song might have some hidden reasoning behind it. One fan theory suggests the name of the song is a reference to the 2008 movie Killshot, and admittedly there is some weight behind its title. The main character in Killshot is called Colson, and while Machine Gun Kelly likes firing shots, he actually isn’t named after a machine gun. 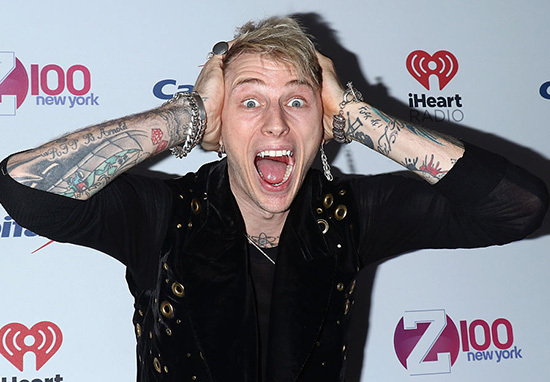 The singer’s real name is Richard Colson Baker. See how the theory is starting to make sense? In the film Colson has a hitman sent after him and *spoiler alert! * is eventually killed by a police marshal. A police marshal. Ring any bells? The theory suggests that Killshot is Marshall Mathers’ clever way of saying his song is killing Richard Colson aka MGK, much like the police marshal did to Colson in the movie. I hope I’ve not lost anyone there. If the theory is correct, Eminem would have really put some thought into the title of his diss track, so we should give it the recognition it potentially deserves. 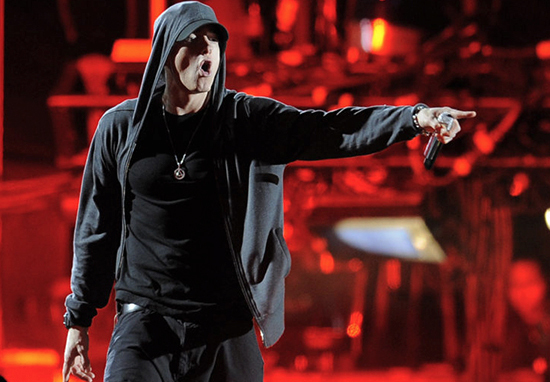 Many people have been sharing the theory on Twitter, though Eminem hasn’t confirmed whether it’s true. #KILLSHOT is the name of a movie where a hitman tries to kill a guy with the last name Colson. MGK’s name is Colson. Most people probably missed this. Killshot is a movie where 2 people get hunting down by an assassin when they go into witness protection. There second names are Colson. MGK’s real name is Colson. This is why Slim Shady is an absolute genius and these kids don’t have a clue! People do not understand this mans lyrical genius….and do not take his verses at face value…there’s always so much more, deeper meaning behind what and how he chooses his art to be portrayed. #KILLSHOT is the name of a movie where a hitman tries to kill a guy with the last name Colson. MGK's name is Colson. Most people probably missed this.